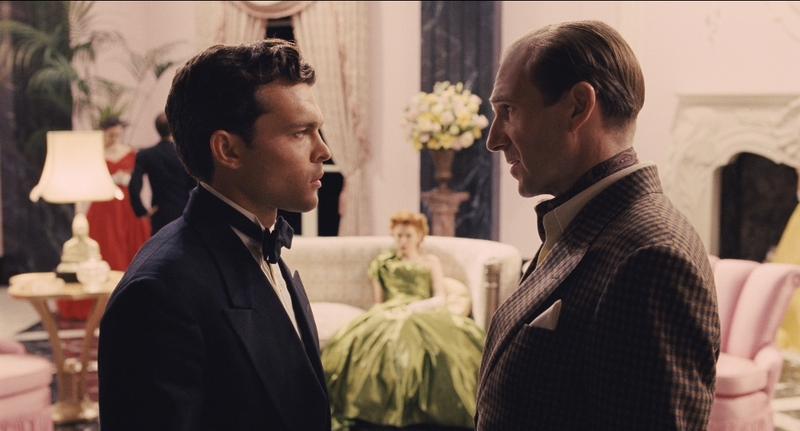 Hail, Caesar! Blu-Ray Review - Are You Screening? Films by the Coen Brothers can be hit or miss for audiences, and there isn’t much to predict how things are going to go when you enter the theater. From the wide variety of genres, to the level of wackiness inherent in any given picture, you can certainly tell a Coen Brothers film when you see it, but you don’t know if you’ll love it. Hail, Caesar! 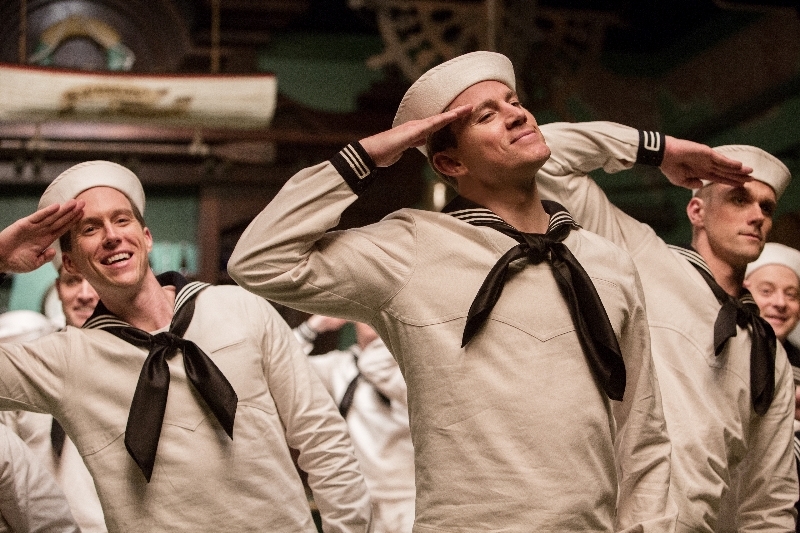 is a film that ups the game when it comes to the zaniness pushing forward the layers that don’t appear to have much to do with each other, and that makes it a hard sell even to Coen fans. 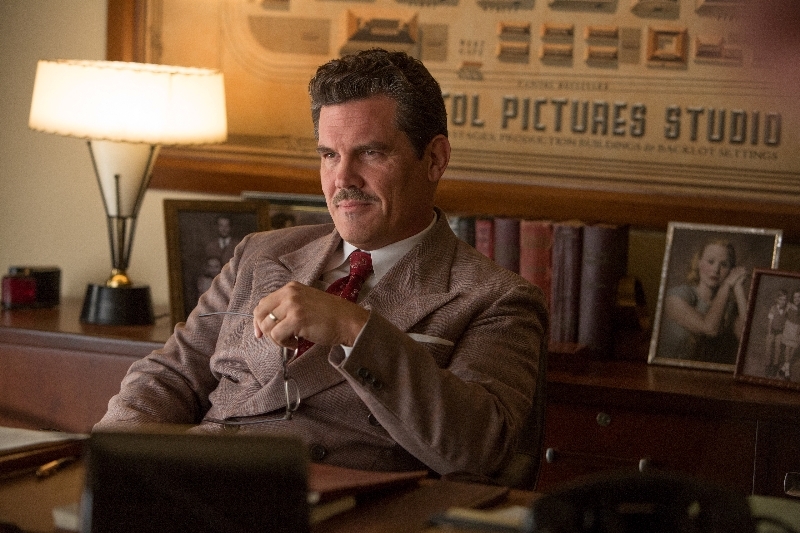 The focal character, Eddie Mannix (Josh Brolin), or at least the pinball that we watch bounce around this madness, doesn’t quite get a chance to solidify himself into someone worth watching. Worse, he doesn’t get a story that lets us in on why we’re watching him, except that he’s a handy road to visiting a lot of other characters. Thus, like some other Coen efforts, there isn’t exactly a story at all, and offering up a summary of “what happens,” wouldn’t tell you anything about the film at all. Mannix is a Hollywood fixer in the ’50s, working for a movie studio to make sure everything about the business runs smoothly, no matter what that may entail. This week he has to deal with communists, a pregnant star, a leading man who can’t act, another who may or may not have gone on a bender, and a pair of reporters who want to sling mud wherever they can, and that’s just what’s on his agenda before lunch. He’s also conflicted about his life in many ways, from the Lockheed offer he can’t decide on, and the fact that he can barely go 24 hours without going to confession. Still, there’s no way to describe the film as being any set of events, or as some statement on Hollywood’s bygone days. At least, unless you want to say Fargo is a “wintry crime drama” and expect that to let people in on the film. Hail, Caesar! 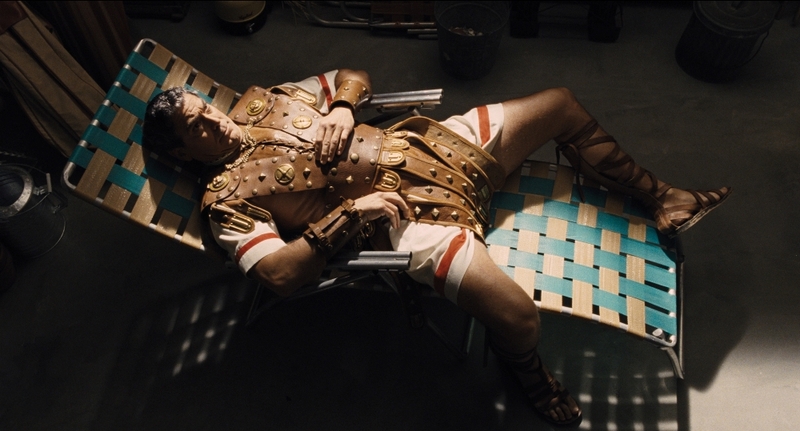 is less focused than some of the better Coen works, and there are fans who will find that a positive and a negative. It’s a film without narrative structure, sort of, and that’s both brilliant and a bit boring. Mannix runs virtually every aspect of the movie studio, which means we watch him meet with clergy for a seal of approval on a new film, but it’s a scene that doesn’t go anywhere and serves no purpose. Similar scenes abound, and there’s no telling where you’ll be at any moment, because you can’t see Mannix’ schedule and that’s the only thing driving the story. It works more often than not, and most scenes find a way to either connect seemingly unconnected bits of plot, or are at least a lot of fun, but if you bother to ask why you’re watching any particular moment, it’s unlikely you’ll ever find an answer. The Blu-Ray release has an unfortunate lack of extras for you, and with this cast you really can’t help but hope for more. The release features four bonuses – Directing Hollywood, The Stars Align, An Era of Glamour, and Magic of a Bygone Era. One is a feature that has the bites from the stars talking about how much they wanted to work with the Coen Brothers for a few minutes, and the others are the normal featurettes that run through the characters, set design, etc. All together they are barely 30 minutes. Magic of a Bygone Era is actually rather interesting, but it’s only about six minutes long, and just leaves you wanting more. 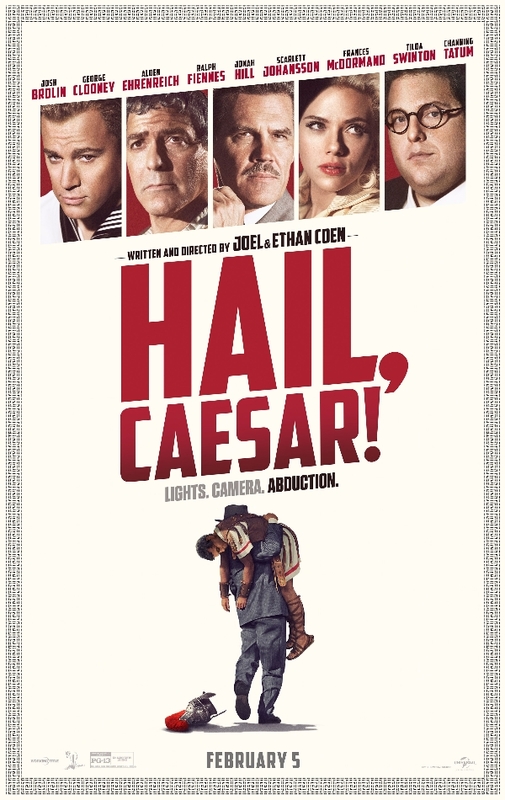 Four-time Oscar®-winning filmmakers Joel and Ethan Coen (No Country for Old Men, True Grit, Fargo) write and direct Hail, Caesar!, an all-star comedy set during the latter years of Hollyw ood’s Golden Age. 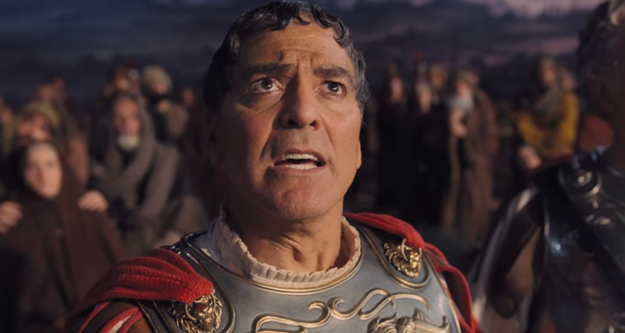 Starring Josh Brolin, George Clooney, Alden Ehrenreich, Ralph Fiennes, Jonah Hill, Scarlett Johansson, Frances McDormand, Tilda Swinton and Channing Tatum, Hail, Caesar! follows a single day in the life of a studio fixer who is presented with plenty of problems to fix.